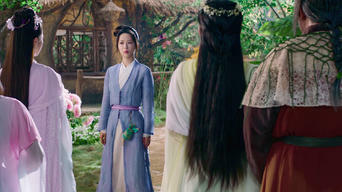 How to watch Ashes of Love: Season 1 (2018) on Netflix France! 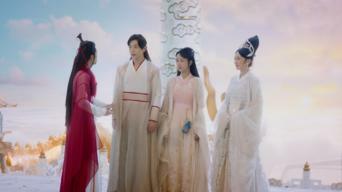 Sorry, Ashes of Love: Season 1 is not available on French Netflix, but you can unlock it right now in France and start watching! 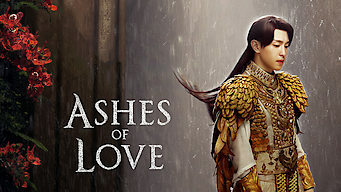 With a few simple steps you can change your Netflix region to a country like Pakistan and start watching Pakistani Netflix, which includes Ashes of Love: Season 1. 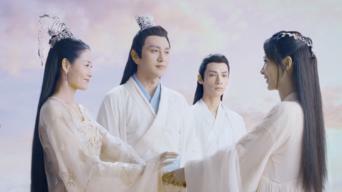 We'll keep checking Netflix France for Ashes of Love: Season 1, and this page will be updated with any changes. 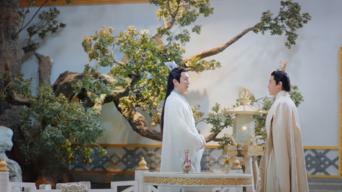 Ashes of Love: Season 1 is not available in France BUT it can be unlocked and viewed! 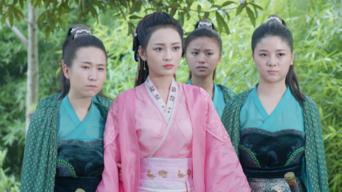 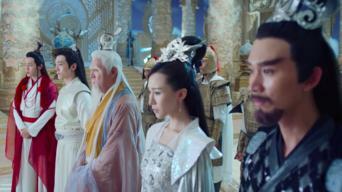 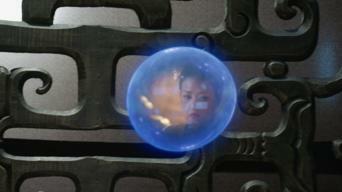 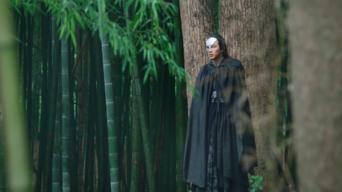 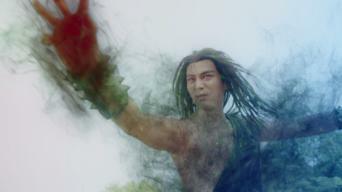 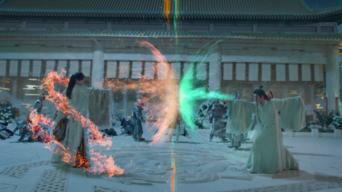 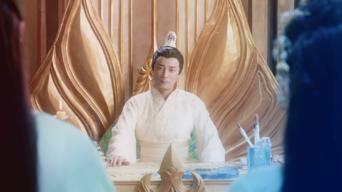 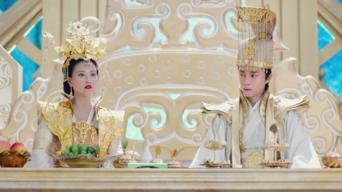 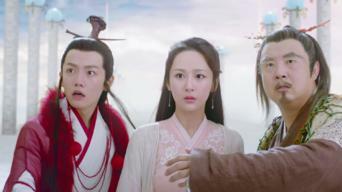 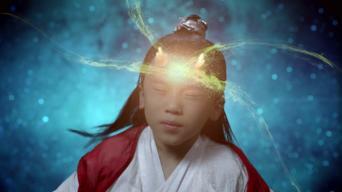 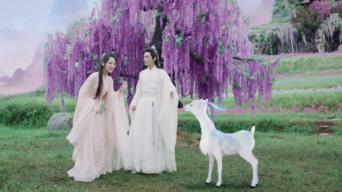 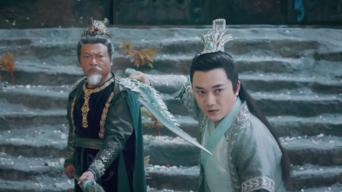 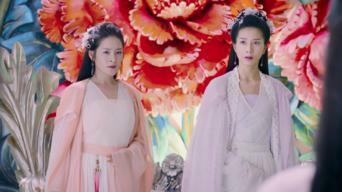 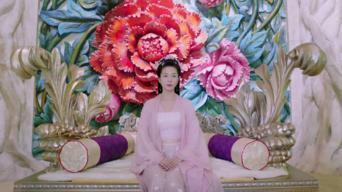 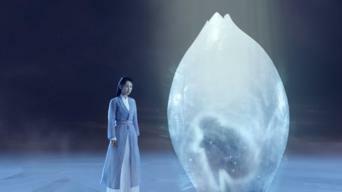 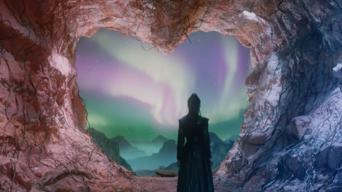 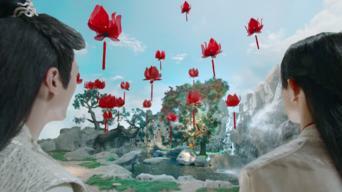 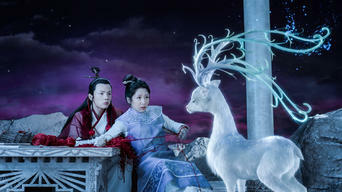 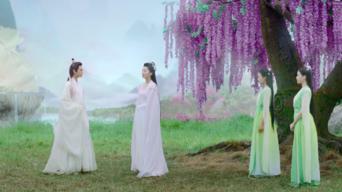 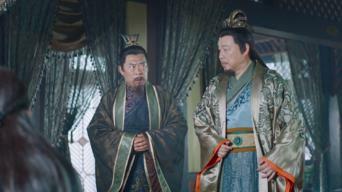 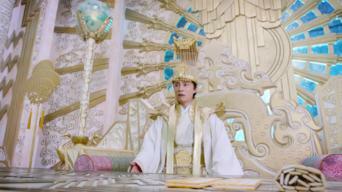 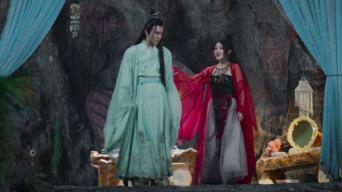 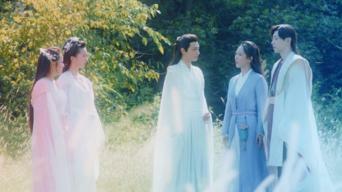 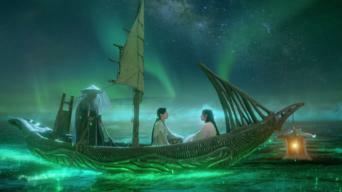 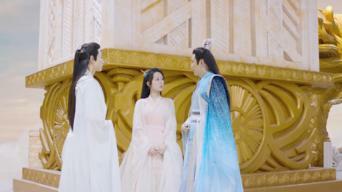 Hidden away by her mother, the Floral Goddess, the naïve Jinmi is drawn to Xufeng, the Heavenly Emperor's son. 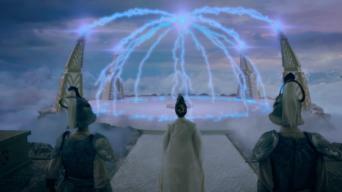 Yet forces conspire against them. 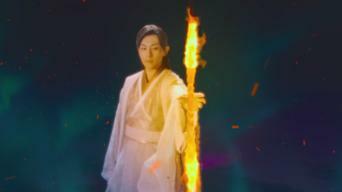 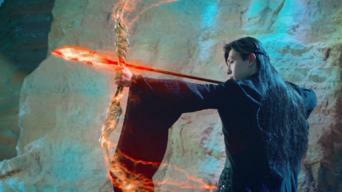 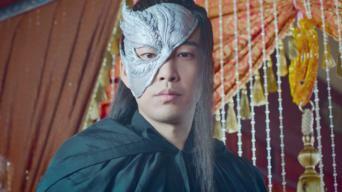 Season 1 of Ashes of Love has 42 episodes. 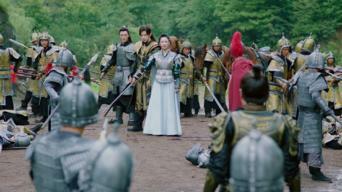 Because different Netflix countries have different availability for episodes, you'll need to check the episode listing below to see which are available in France.